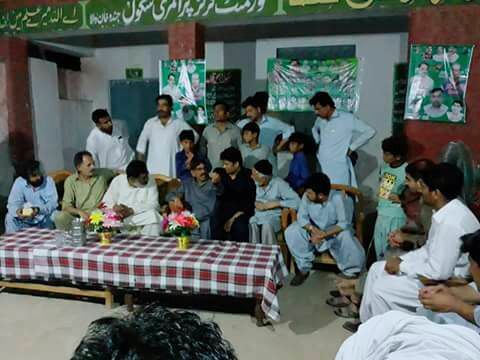 The mainstream political parties, PML-N, Tehreek-e-Insaf as well as independent candidates in southern Punjab have been regularly violating the election code of conduct by making government schools’ buildings a place for their election campaigns and rallies. 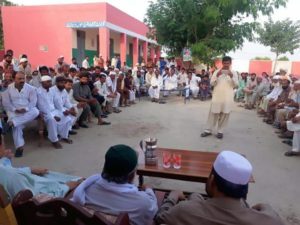 A former provincial minister and PML-N candidate Ahmad Yar Hanjera from PP-279 constituency, PP-279, used the Government Primary School, Jando Khanwala for his election campaign. 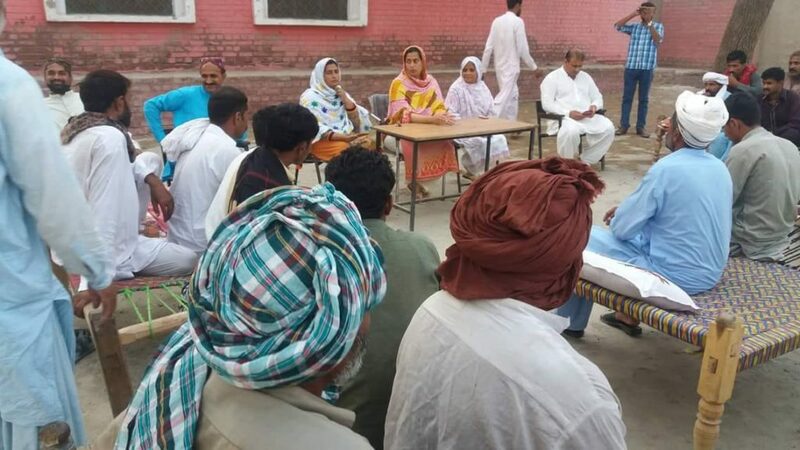 Violating the Code of Conduct, the Chamber of Union Council, Raheer Farooq, also attended the election campaign in the public school Jando Khanwala. 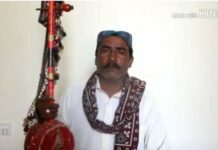 An independent candidate from NA-184 Malik Qasoor Karim Langrial has made the Primary Elementary School for his election campaign. 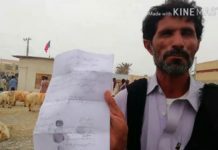 He not only held an election rally in government school illegally but also uploaded the social media from his social media account despite violating the code of conduct. 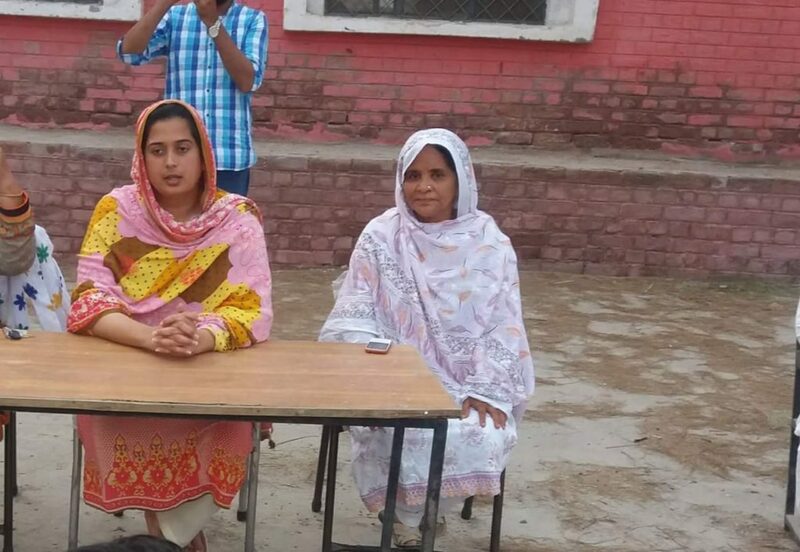 Tehreek-e-Insaf candidate from PP- 270 Mahnaz Saeed held her election corner meeting at Government School Sultan Khar. 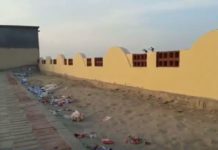 All major political parties in southern Punjab have been found involved in using the government buildings for campaigning. 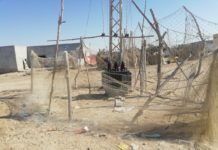 It has been flagged with the concerned officials of Election Commission but no action was taken against the violators. 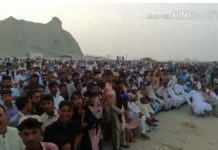 Ahmed Yar Hanjera PML-N candidate from provincial constituency 279, talking to Pak Voice, said, “local people organize such rallies and we have to attend the political gathering,” adding that if this is a violation, we will submit a reply with the Election Commission of Pakistan.